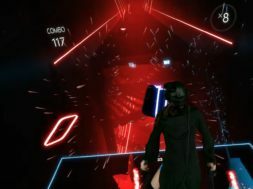 Beat Saber is currently one of the biggest games in the VR community and they look to further spread the market with the release on PlayStation VR. Announced just a bit ago, Hyperbolic Magnetism is working with Sony to release the Beat rhythm game on PSVR. The company has sold over 100,000 copies of the game in the first month on the PC VR platform. This news was part of the slate of games that Sony had planned prior to E3. 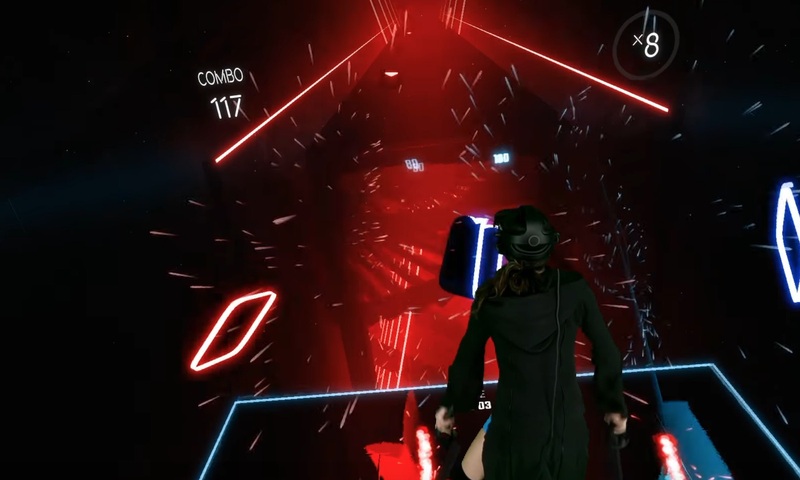 In combination with the move controllers, PlayStation users will now have the chance to slash down the blocks with the virtual lightsabers in hand. Hyperbolic Magnetism hasn’t set a certain time frame on when it’ll be released but we can expect to hear more during this upcoming week at E3. There will be a lot of reviews and early access news inbound during next week so stay tuned.